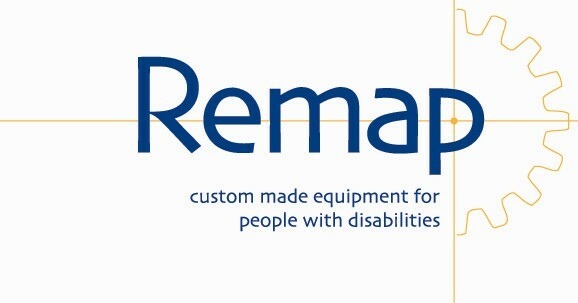 REMAP.org.uk is a fantastic charity dedicated to the design and build of bespoke equipment for disabled people. I am pleased to announce that Major Engineering Ltd will be offering design and build support to REMAP and their clients. If you would like more information and/or wish to make a donation, please take a look at their website.